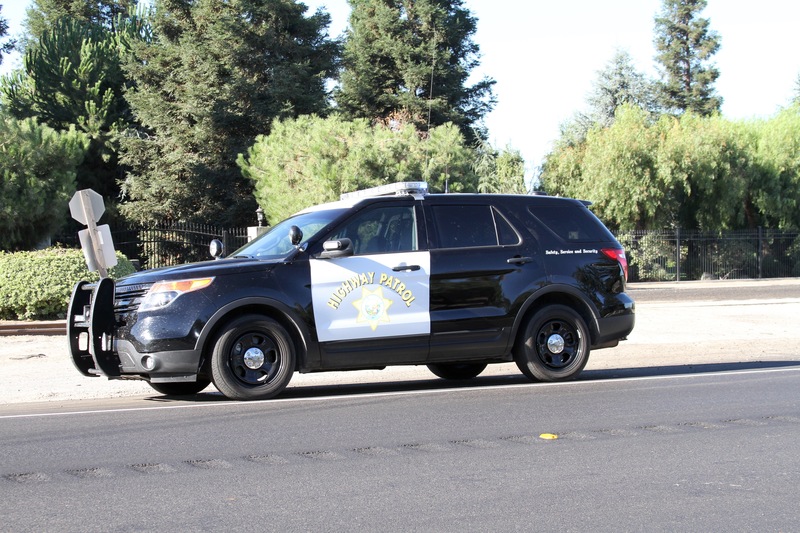 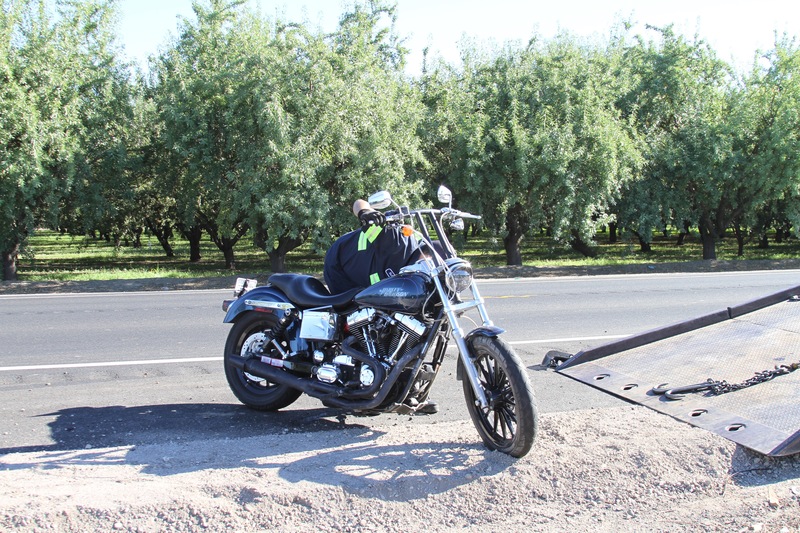 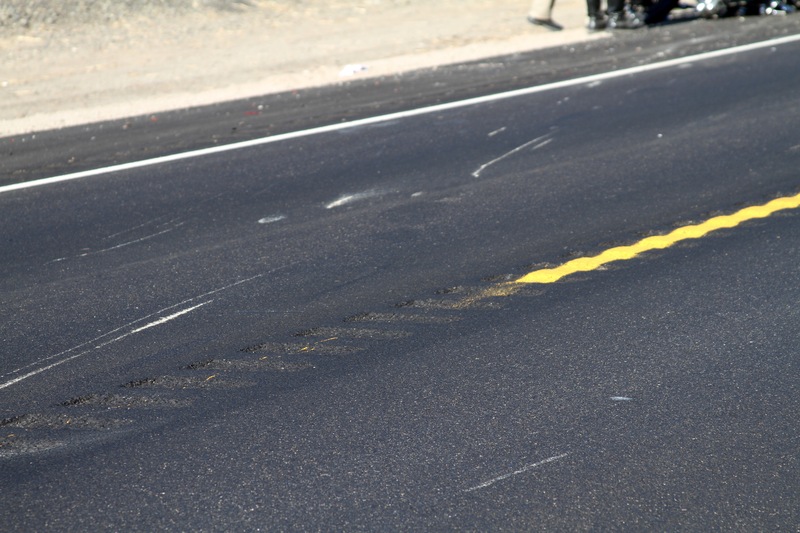 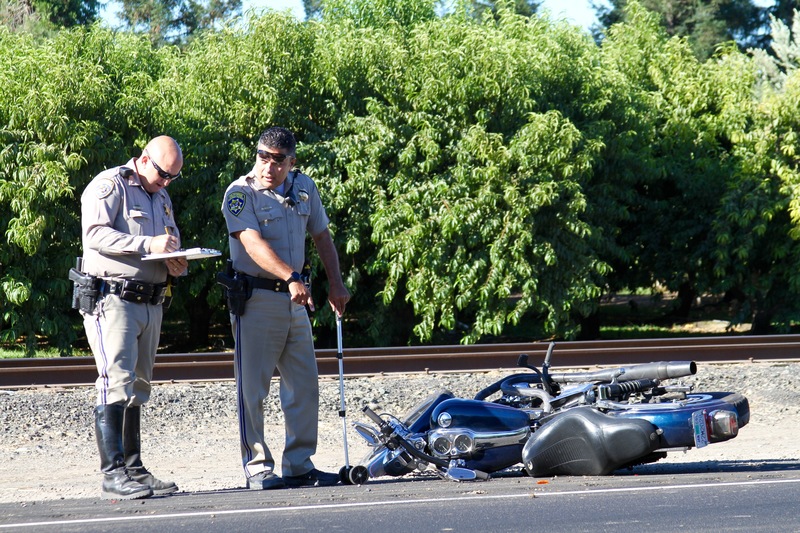 California Highway Patrol investigates morning accident involving motorcycle rider. 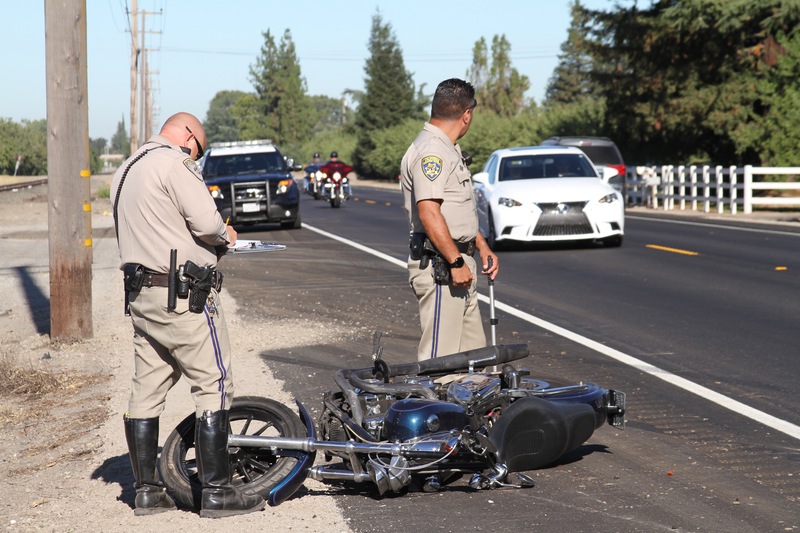 RIPON, CALIFORNIA • July 22, 2016 at approximately 7:38 am • Two vehicles involved in accident on Highway 120 and Carrolton Road • One vehicle nearly misses colliding head on with a power pole • Motorcycle rider suffers major injuries and was transported to nearby hospital • Minor damage to vehicle • Fire personnel, Ambulance services, and California Highway Patrol responded • Some traffic delays in the area • Accident is still under investigation. 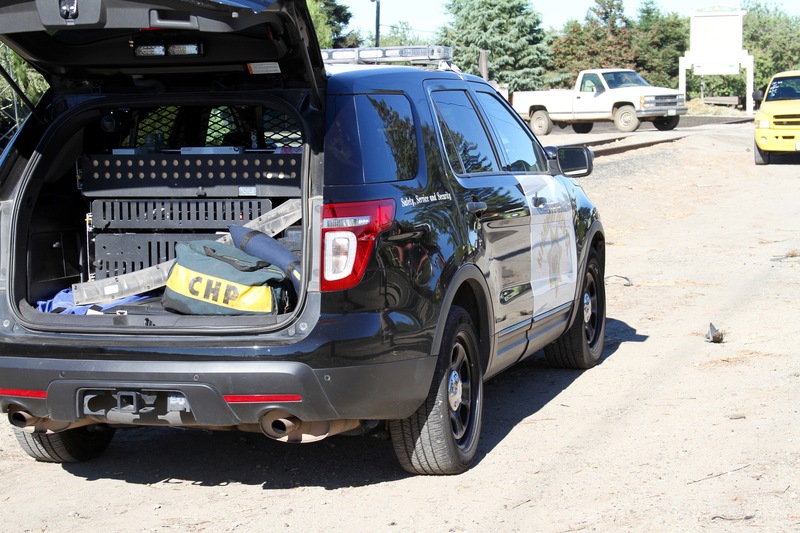 Previous Previous post: PUBLIC NOTICE – NOTICE OF ELECTION. 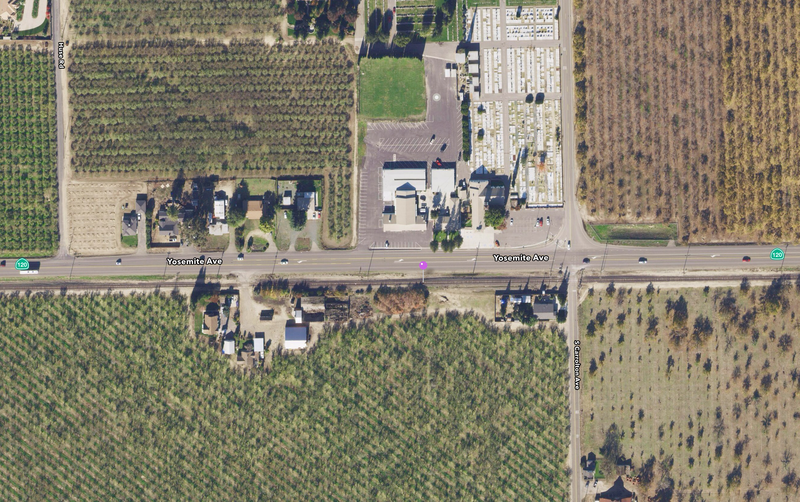 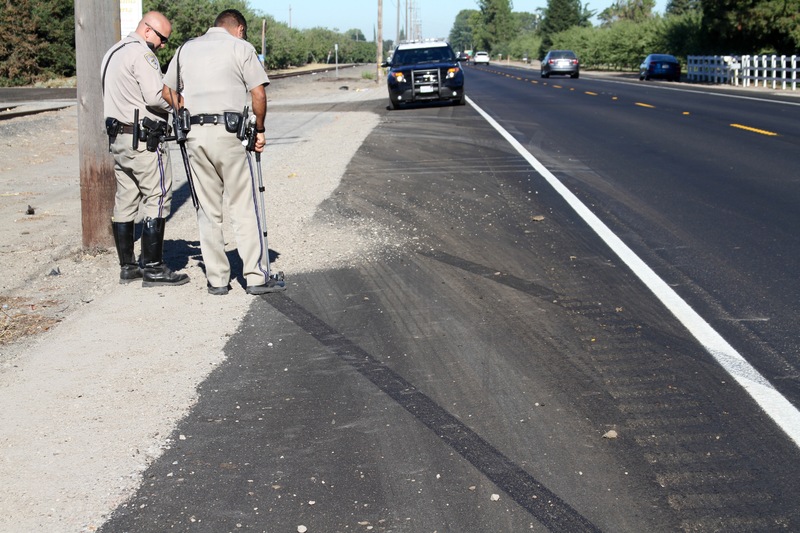 Next Next post: SOUTHEAST MODESTO SHOOTING LEAVES ONE DEAD – SUSPECT WANTED. 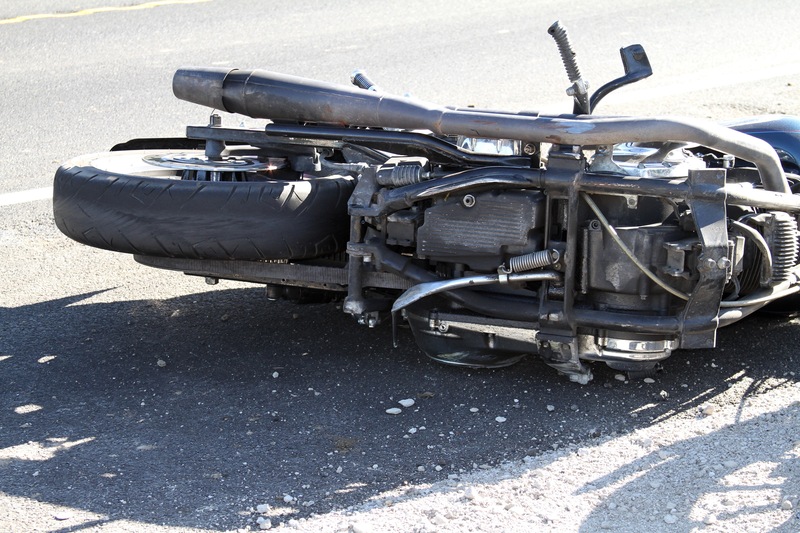 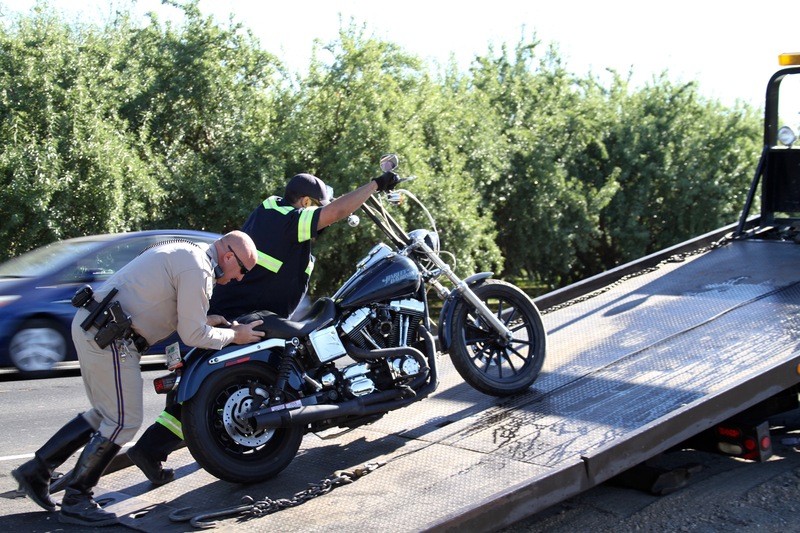 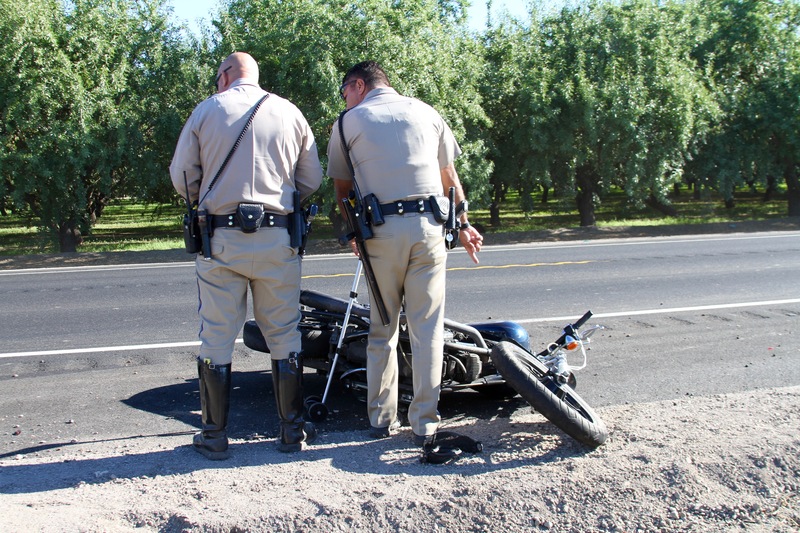 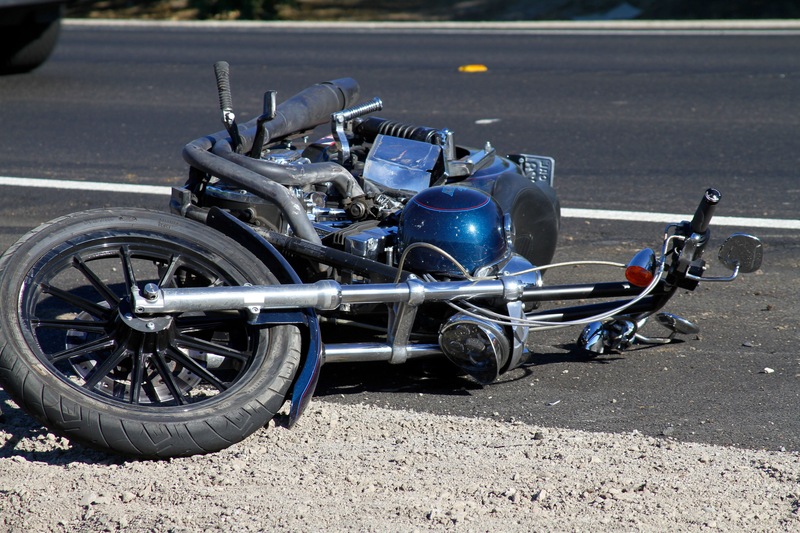 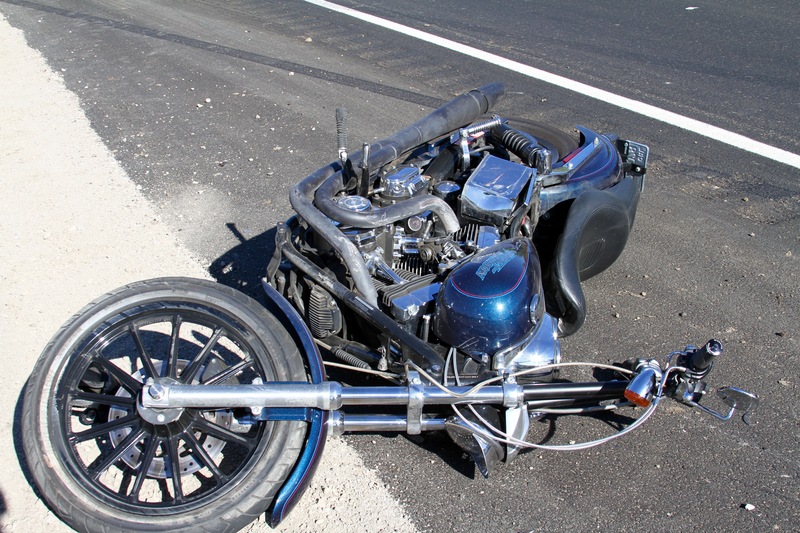 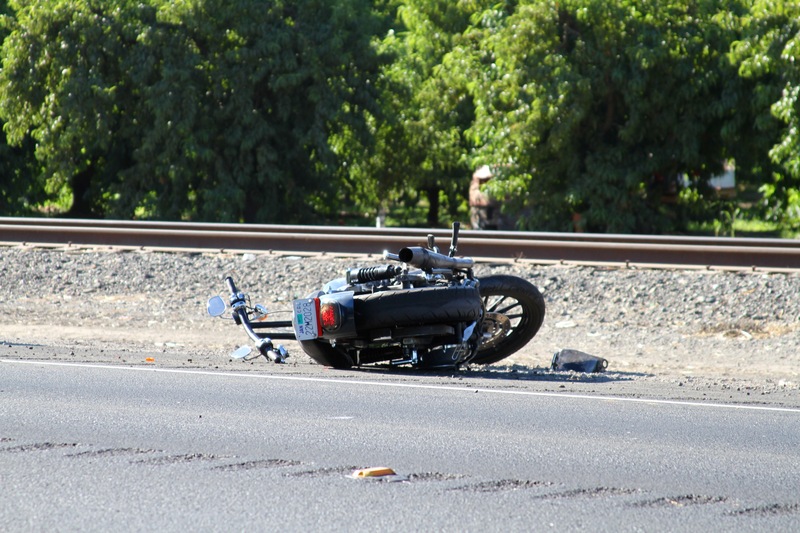 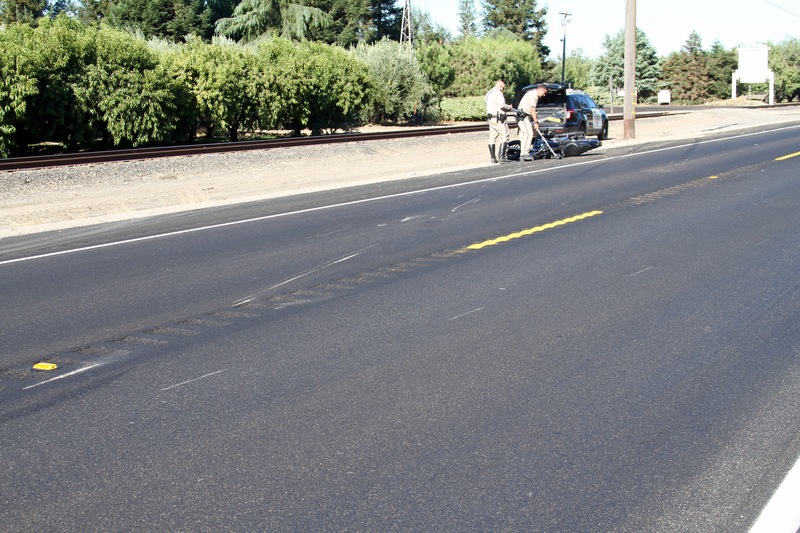 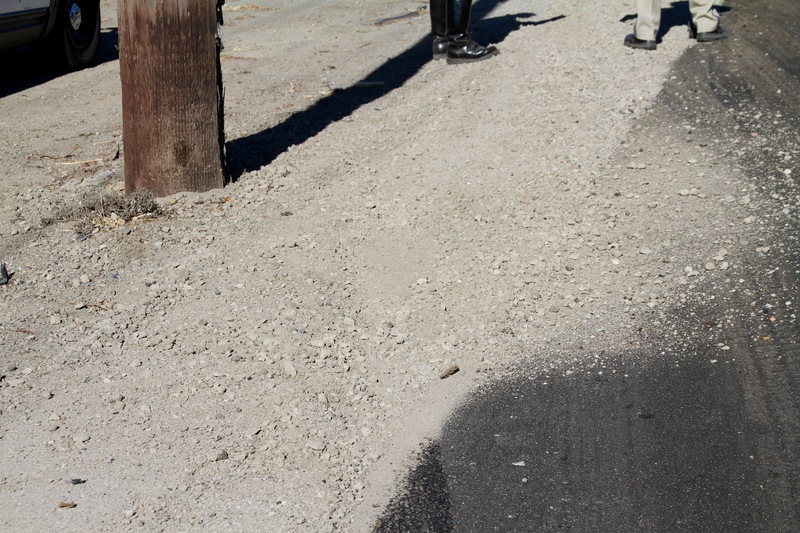 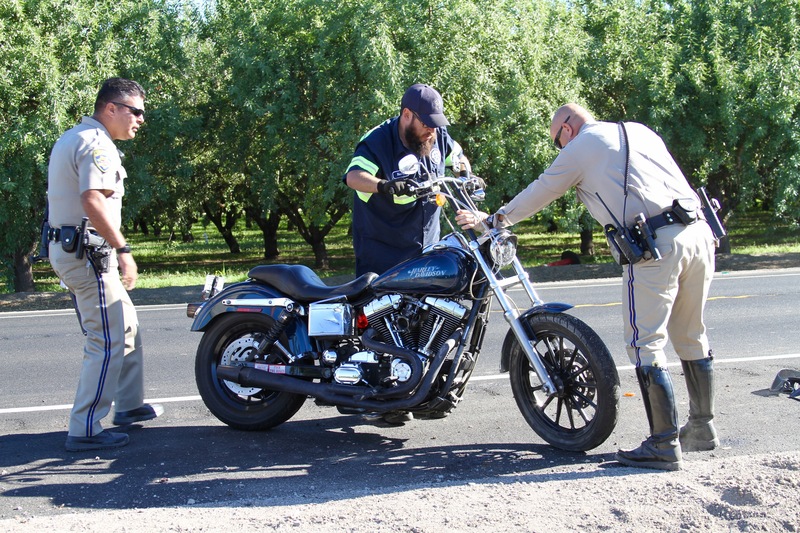 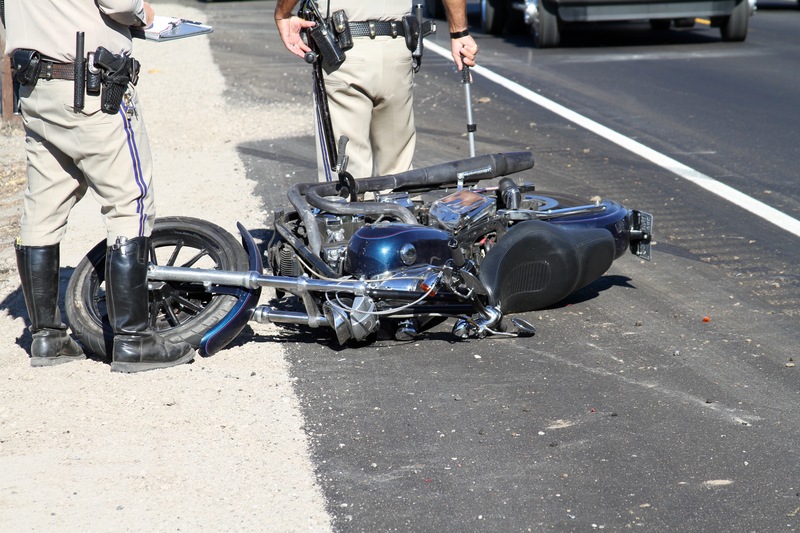 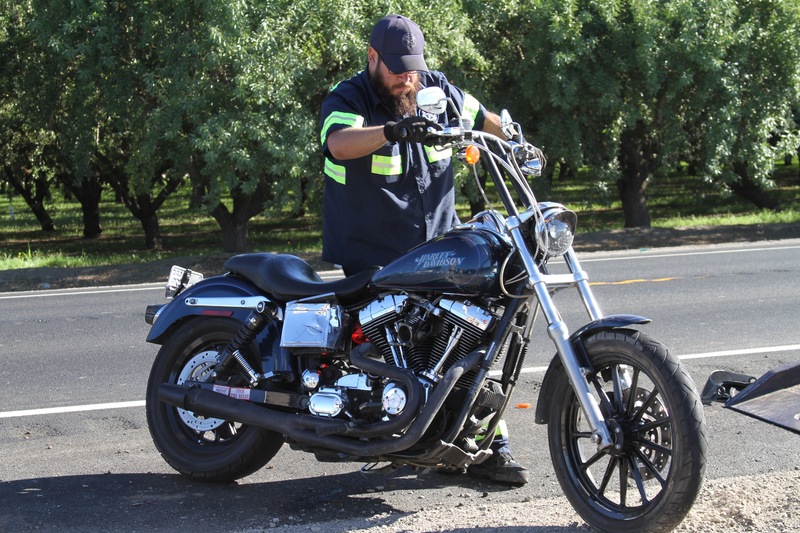 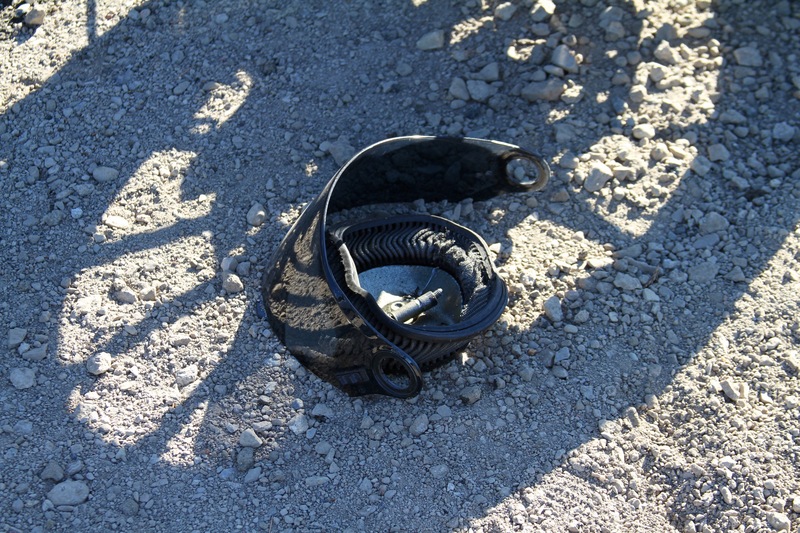 WeEscalon California Highway Patrol investigates morning accident involving motorcycle rider.